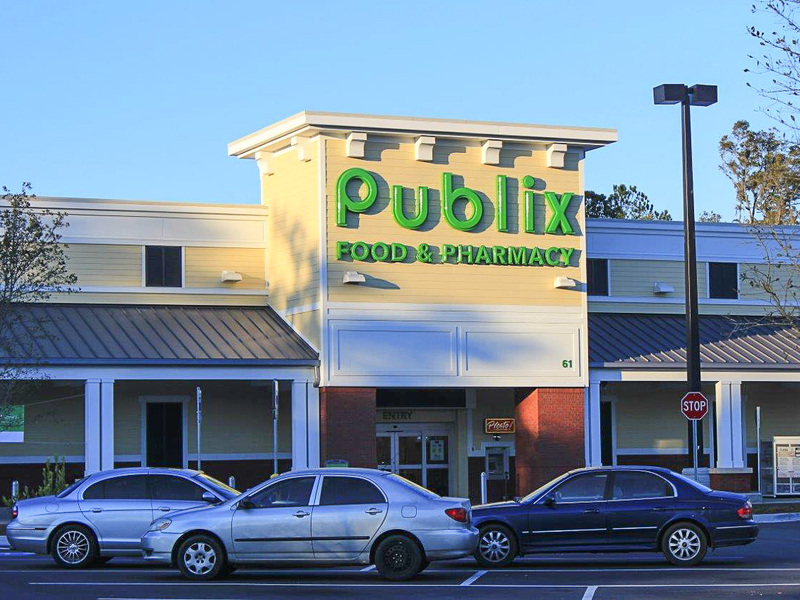 Publix, one of the Southeast’s most popular grocery chains, recognized that their existing store on the corner of Sea Island Parkway and Sams Point Road could be replaced and expanded to better serve its customers. 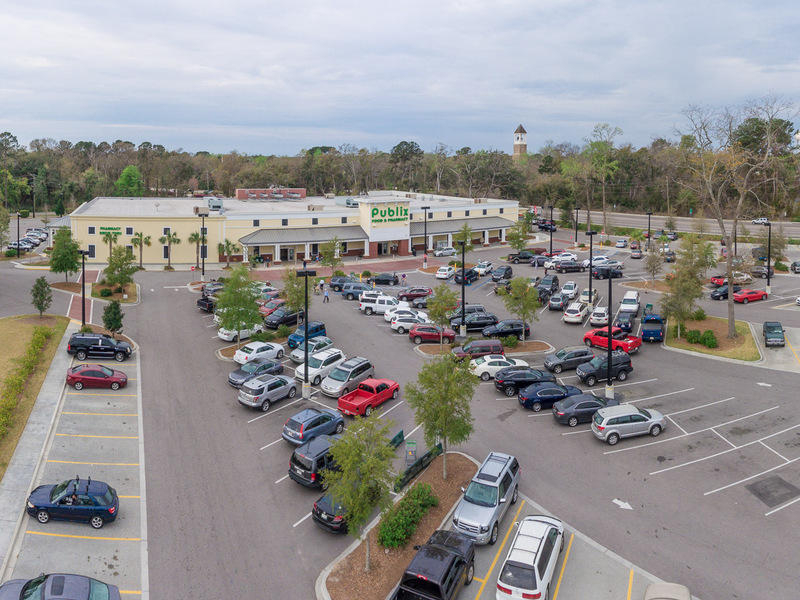 Through their real estate developer Paradise Ventures, Publix retained Andrews Engineering to provide a site evaluation, surveying, engineering, and construction administration services for a new 54,000 square foot Publix directly across Sea Island Parkway. 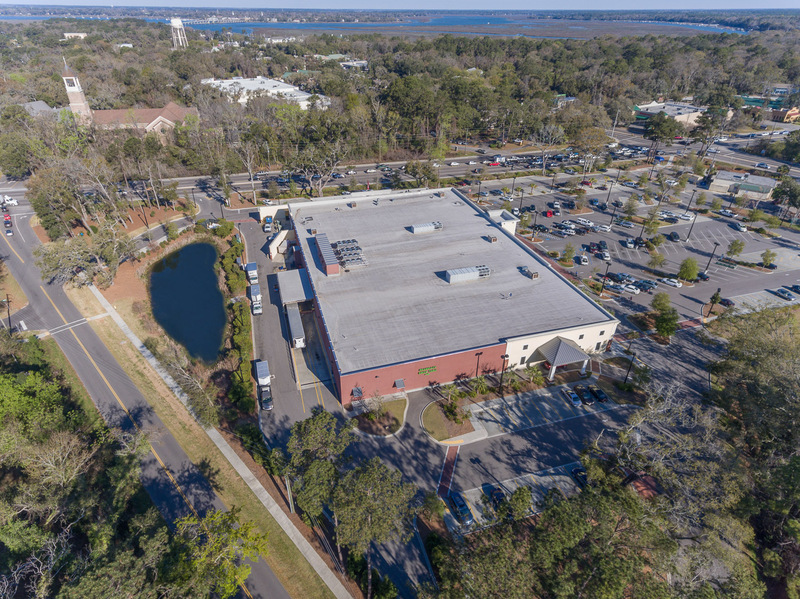 Before work could begin, we worked with City of Beaufort and Beaufort County officials to annex a portion of the project into the City. 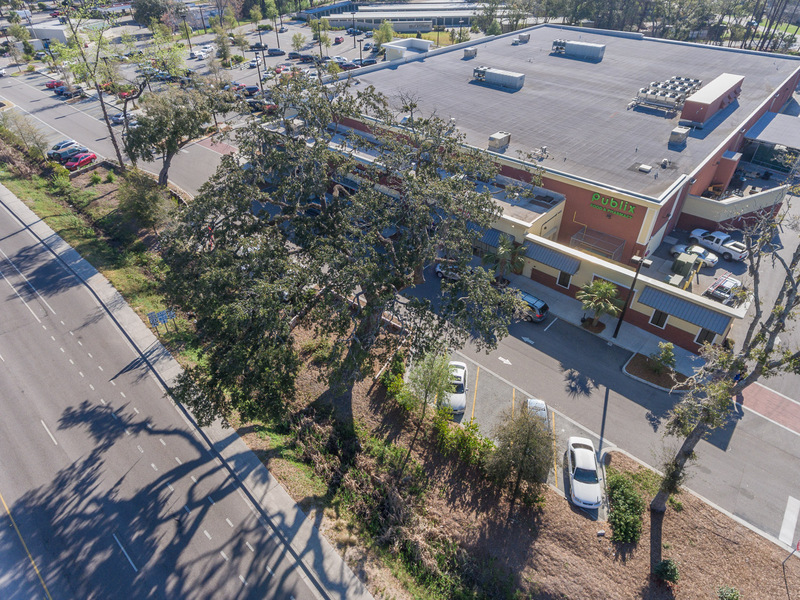 We also worked closely with SCDOT to abandon an existing right-of-way to accommodate the needed parking and site circulation, while maintaining interconnectivity with the existing businesses. 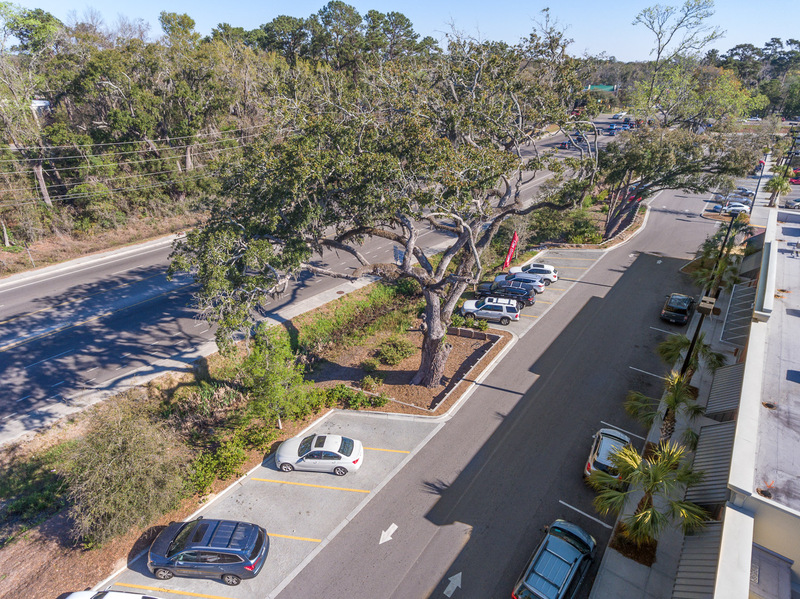 SCDOT access and offsite utility designs for water, sanitary sewer and storm drainage were some of the many issues our engineers had to take into consideration. Our surveyors performed boundary, tree and topographic surveys, construction stakeout, ALTA surveys and cross-access easement exhibits. Construction administration services included monitoring construction progress, SWPPP inspections, assisting with as-built documents and preparing all the items necessary to successfully secure certificates of compliance.